Clockwork Alchemy is San Jose’s steampunk con and it takes place every Memorial Day weekend (for those not in the US, that’s the last full weekend in May). That means now! 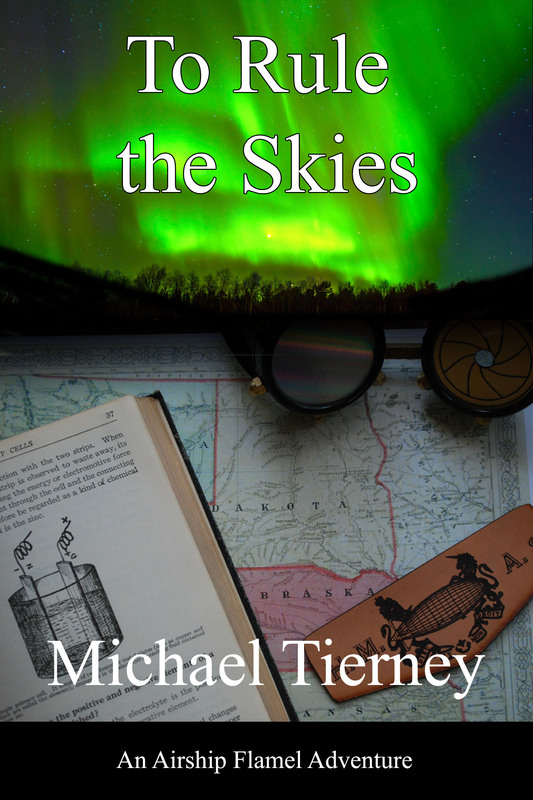 It actually started today, and I got there just in time to set up my table in “Authors’ Row” to sell my book, To Rule the Skies. Clockwork has a fairly strong authors panel track, and they gave me the encouragement to write and publish my book. I read a short excerpt from the book at the Book Launching Party this evening and it went over well. I’m also giving three presentations–“Building Victoria”, about Victorian engineers, “Beyond Darwin”, in which I present the stories of several Victorian age scientists (but NOT Darwin or Tesla), and “The Technology of Steampunk”, reviewing the immense technological changes that occurred during the 19th Century. Perhaps I’ll expand some of the information into future blog posts! Whew! I hope I get a chance to see some of the musical groups, and the Artist’s Bazaar! 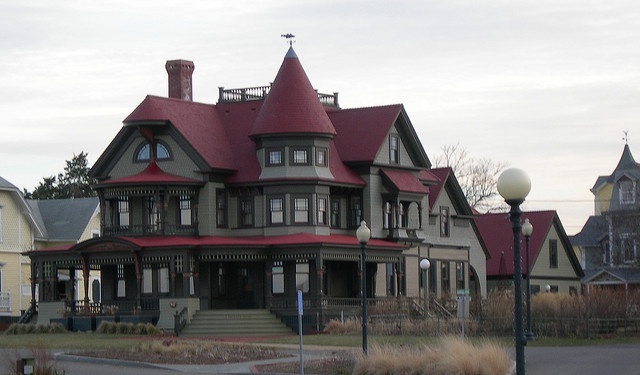 The Widow’s Walk is mainly found on Northern American Victorian-era architecture, though there are examples in other countries. It is called the Widow’s Walk because it is supposedly a place from where wives could keep an eye out for their husbands’ ships. However, since their are many examples of this architectural feature on inland houses without a glimpse of the sea, this is most likely a fabrication.